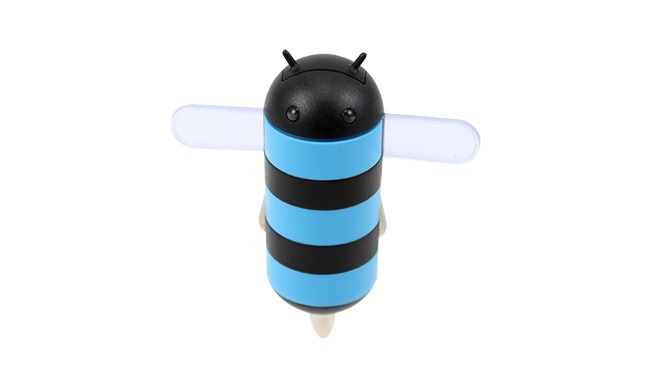 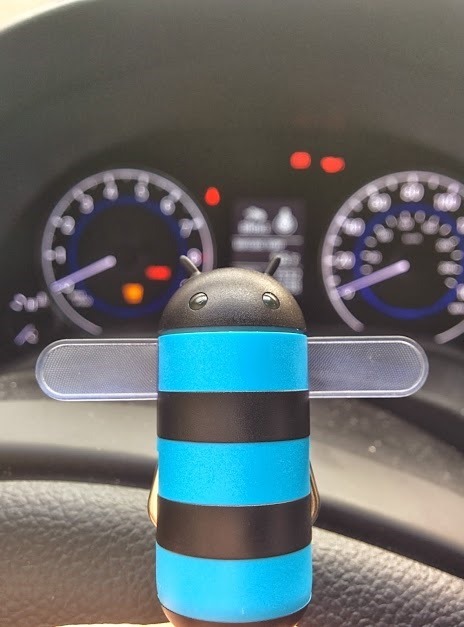 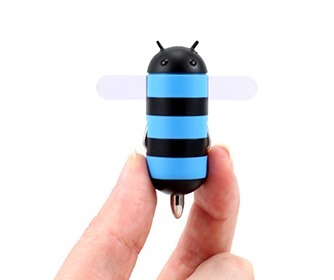 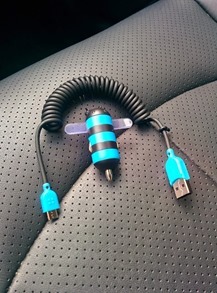 HoneyDru is a dead ringer for the Android 3.0 Honeycomb bee logo, which was used primarily because the shape makes sense for a car charger. 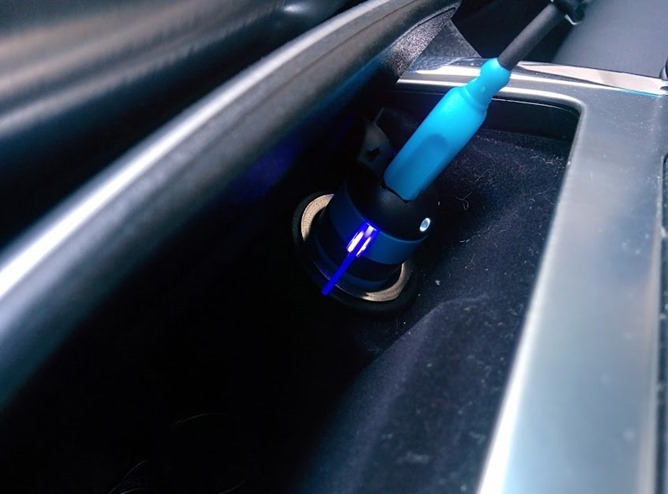 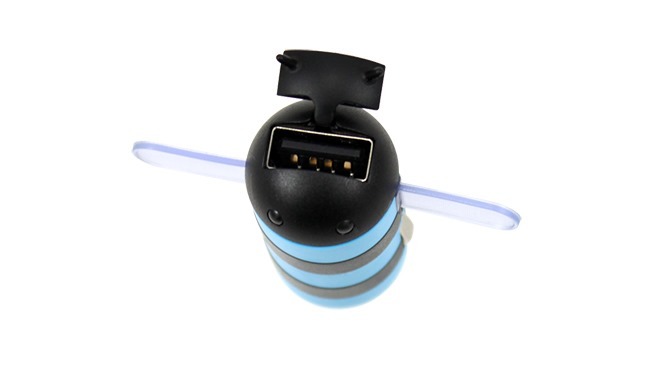 You just plug it into a standard cigarette lighter adapter and its wings and eyes will light up. 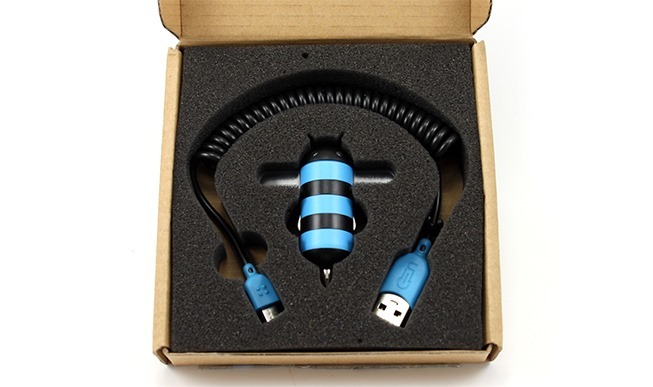 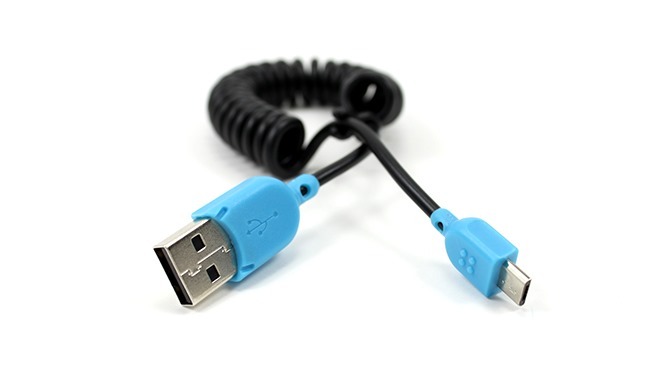 The included USB cable plugs into the head, but you can also use your own cable. It's notable that this is a 2.0A charger, whereas most other car chargers are 0.5 or 1.0A. This means the HoneyDru should be able to keep even the most power-hungry devices juiced up while sleeping or running turn-by-turn navigation. 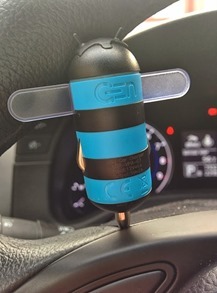 If you're interested in this little buy, you can get one from the Gen website or from Amazon for $20.